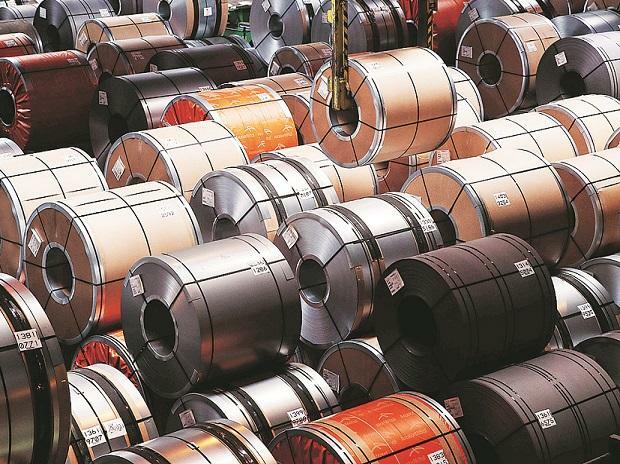 India's top four steelmakers - JSW Steel Ltd, Tata Steel Ltd, state-owned Steel Authority of India Ltd and Jindal Steel and Power Ltd - who together control over 45 per cent of India's total steel production, are the key companies who have complained, the sources said. The price of steel in India dropped by an average of more than 10 per cent between October and December, according to government data. India has already imposed stricter quality controls on more than 85 per cent of steel products and it is expanding the list of locally made steel that must be used in government infrastructure projects, two government sources said. It is unclear if any low-quality shipments have been turned back.